For more than 35 years, I’ve specialized in helping people achieve optimal health through nutritional supplementation, dietary changes, and exercise. With the passing of time, however, I have become convinced that vitamin and mineral supplements may be the most powerful tools we have, not only for treating diseases but also for preventing them. When people come to the Whitaker Wellness Institute for evaluation, second opinions, and treatment of a wide range of health problems, the first thing we recommend is a high-quality multivitamin supplement. Here’s why. Very few people today follow a healthy diet, one that’s high in whole foods such as nutrient- and fiber-rich vegetables and fruits, beans and legumes, lean protein, and healthy oils. Instead, many of us fill up on fast food and convenience items that are loaded with sugar, processed fats, refined carbs, and chemical preservatives—and essentially devoid of micronutrients. Even if you try to eat a healthy diet, many factors affect the nutrient levels found in food. The soil in which produce is grown, whether it’s shipped out before it’s ripe, how it’s processed and stored, and how it’s cooked all affect the nutritional value of what you ultimately eat. Not only is the average American diet deficient in essential vitamins and minerals, but our need for them is greater than ever. For example, exposure to environmental toxins—from water and air pollution, mercury fillings, food preservatives, aluminum in cookware and antiperspirants—all promote the creation of free radicals that deplete antioxidant stores. Degenerative diseases such as diabetes are notorious for causing nutrient losses. Sun phobia is associated with vitamin D deficiencies. And stress dramatically increases nutrient requirements. Given the realities of modern living, I believe our nutritional needs have overtaken what our food supply can deliver. This is why multivitamin supplements are essential for optimal health. Chances are, you may already take a multivitamin supplement, and I want to congratulate you for that. It is one of the smartest things you can do to enhance your energy, maintain a healthy heart and immune system, feel better, and live a more active life. But do you know if you’re getting the maximum benefits from your multivitamin supplement? All supplements are not created equal. Those one-a-day varieties sound great but most don’t provide all the specific nutrients you need in therapeutic amounts. Furthermore, the sources, potencies, and quality of supplements can vary drastically. When determining how to choose a multivitamin supplement, keep in mind that certain nutrients in optimal dosages are key when it comes to good health. Check out this cheat sheet from drwhitaker.com to see how your multi stacks up. Now that you know the nutrients and dosages to look for in a good multivitamin supplement, here are a few more helpful facts regarding multivitamins. 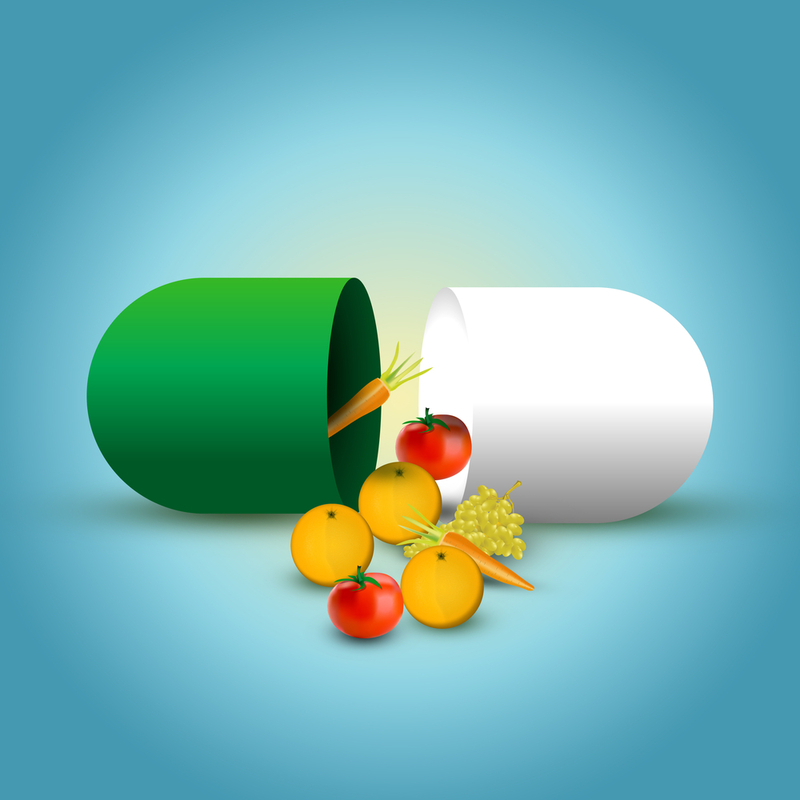 It is best to take multivitamin supplements in divided doses—one in the morning, the other in the afternoon or evening. Your body uses nutrients as it needs them, and excess water-soluble vitamins and minerals are excreted within a matter of hours. You should replenish essential nutrients throughout the day to achieve maximum benefits. Depending on how a particular supplement is encapsulated, it may not always be possible to divide the dose precisely in half. Don’t worry about it. For instance, if you take 500 mg of vitamin C in the morning and 1,000 mg later in the day, that’s fine. Multivitamin supplements should be taken with a meal or snack to avoid an upset stomach. Taking supplements at the same time every day makes it easier for you to remember to take them. If you take multiple products, take a few minutes at the beginning of each week to organize the supplements you’ll need for the week. Some brands come in packets. If yours do not, put each day’s dosage in zip-lock sandwich bags or pill containers. You’ll save time every day, and you can take them with you. Do You Need More Than a Multivitamin Supplement? 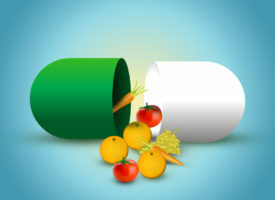 Remember, while taking a high-quality multivitamin supplement is important, all the supplements in the world cannot make up for an unhealthy lifestyle. You also need to develop healthy habits and pay attention to what you eat, what you drink, how you exercise, and how you relax and sleep. Your body has incredible healing powers, but it needs nourishment and care. You can take the first step on your journey to optimal wellness by starting on a good multivitamin supplement program today—and following the advice you’ll find on this website and in my books and Health & Healing newsletter. To learn more about the multivitamin I recommend to my patients, visit drwhitaker.com.